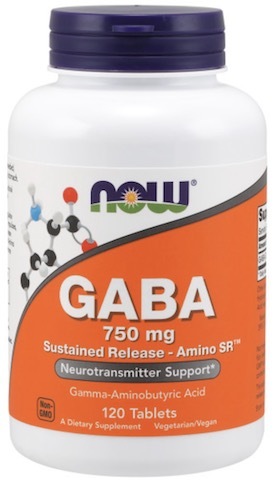 Promote relaxation and a positive mental outlook with NOW® GABA 750 mg Tablets. 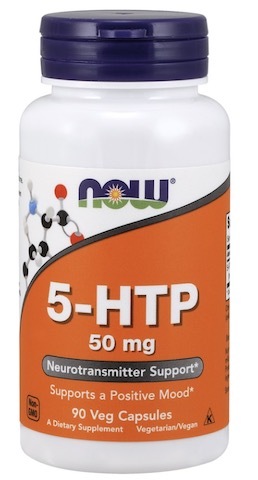 * GABA (gamma-aminobutyric acid) is an inhibitory neurotransmitter, a substance that helps regulate the nervous system by inhibiting excitatory impulses, thereby helping to promote relaxation and ease nervous tension. * GABA Sustained Release (Amino SR™) Tablets allow for steady release and more gradual, sustained utilization. 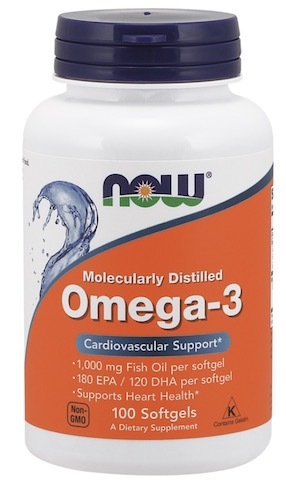 Directions: Take 1 tablet daily as needed, preferably with juice or water on an empty stomach. Store in a cool, dry place after opening. Other Ingredients: Hypromellose (cellulose), Hydroxypropyl Cellulose, Calcium Carbonate, Stearic Acid (vegetable source) and Silicon Dioxide.